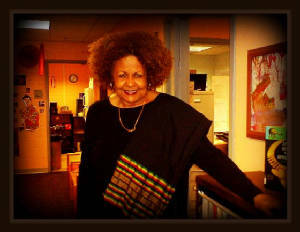 Dr. Ursula Parrish-Daniels travels with the Cultural Reconnections Mission to Kenya. We have followed along with her trips and made gifts for the children in the schools she visits. 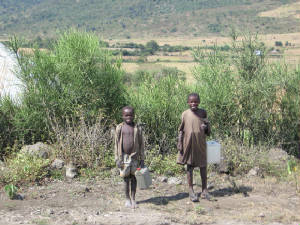 The CDC children began "Children for Water" in 2009 to raise funds for water tanks in Kenya. (CRM) Projects involve education, caring for vulnerable children, community & economic development, and technical assistance. Click the logo to learn more.